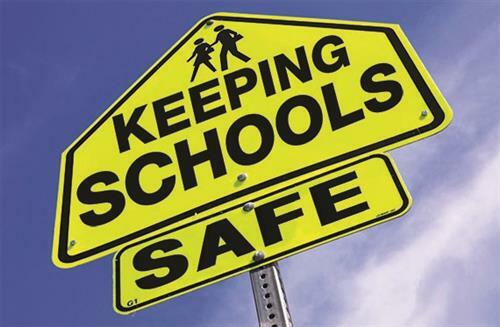 On Saturday, April 7, 2018, Fruitful Seasons Pistol Packing gun shop owned by Debra and Larry Jackson, hosted the School Safety meeting with Sheriff Charles McDonald and Jane Bilello. The meeting drew a crowd and media interest. Thank you Debra and Larry Jackson. Thank you to The Well Armed Womangroup for your sharing great information. A special thanks to Sheriff Charles McDonald for sharing the plans in place thanks to his leadership, and the plans going forward with Henderson County Public Schools. Thank you Commissioner Grady Hawkins and School Board Member, Lisa Edwards for attending and contributing vital information to the discussion. And, thanks to all who attended to make this a success. Our job is not over. 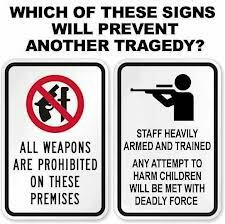 When prevention and intervention fail, and confrontation is the only option ... why are school officials leaving students and teachers - the focus of attacks - defenseless and stripped of their inalienable right to life and self defense? To Protect Their Kids and Without Incident. Though it is a controversial idea, it is not new! at high schools across the district. Please attend and submit your questions. Please attend monthly School Board meetings to voice your concerns and keep this issue in the public view. Know a teacher or a coach who would want to take advantage of this great opportunity? Free Conceal Carry Classes for Teachers and Coaches with Debra Jackson at Fruitful Seasons Pistol Packing. WLOS coverage. Thank you to those teachers and coaches who have already sign-up and those who have already taken the class.